This is soo cool! 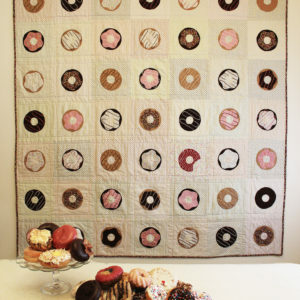 I’m sharing with my friends at my sewing club, they’ll love it! thanks again.